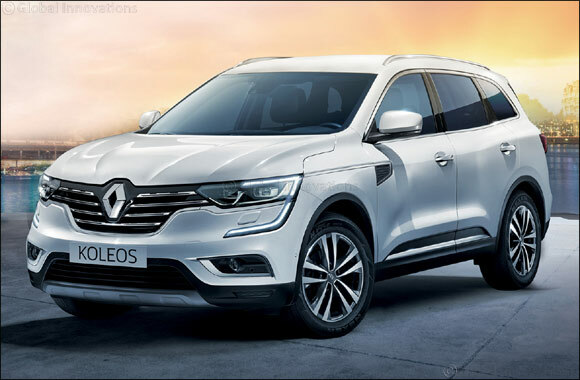 The Charismatic SUV - Renault Koleos Can Be Yours today! Kuwait, 4, August 2018: Abdulmohsen Abdulaziz Al Babtain Co., the authorized agent of Renault in the State of Kuwait welcomes its customers to experience the powerful and refined SUV model at Renault Store Al Rai. The charismatic SUV is finely tuned with the Middle Eastern requirements backed by a local product range. The vehicle was specifically designed after having undergone extensive road testing in real-world conditions over several million kilometers during its course of development. In keeping with Renault’s design strategy, the Koleos exterior holds a taste for adventure all that is expected of a D-segment SUV.